With all the different social media out there, why LinkedIn? Why now? 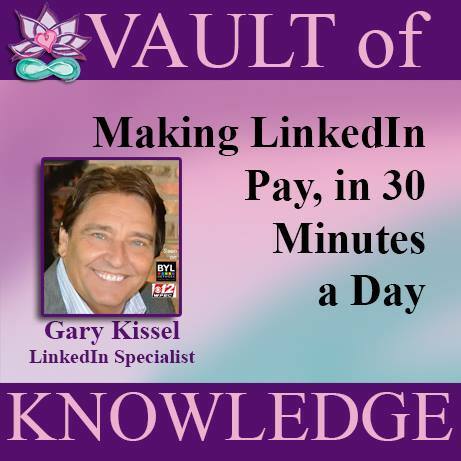 Join Gary Kissel to discover why you want to be on LinkedIn, how to set up your profile and engage with other members. Get the maximum impact with the minimum time investment when you implement the shortcuts Gary will share.